Located in the heart of Pennsylvania Dutch Country, The Amish Village offers an authentic look at today’s Amish lifestyle. Located on 12 scenic acres of land, The Amish Village lets visitors enjoy a genuine Amish property and experience Amish culture up close. 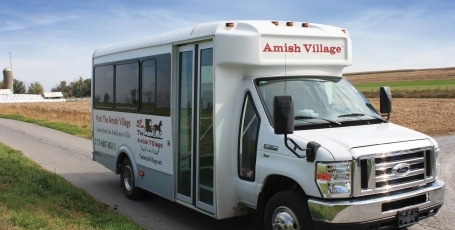 We offer three value-driven Amish Tour experiences, including the Amish Farmhouse and Village Tour, Backroads Bus Tour, and the most value for your dollar, the Premium Package Tour. 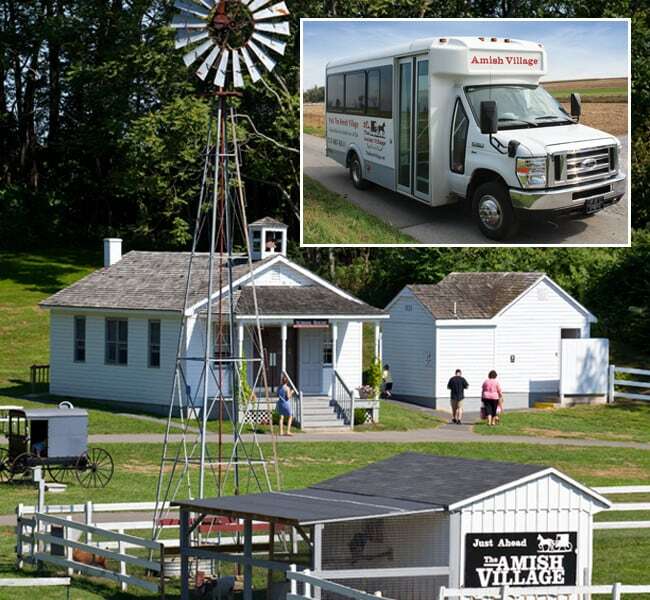 Get the most out of your Amish Country experience by combining the Amish Farmhouse & Village Tour and the Backroads Bus Tour. Explore an authentic Amish Farmhouse, built in 1840, and tour our 12-acre Amish Village property. Visit PA Dutch Country and learn about today’s Amish lifestyle in comfortable, temperature-controlled buses. 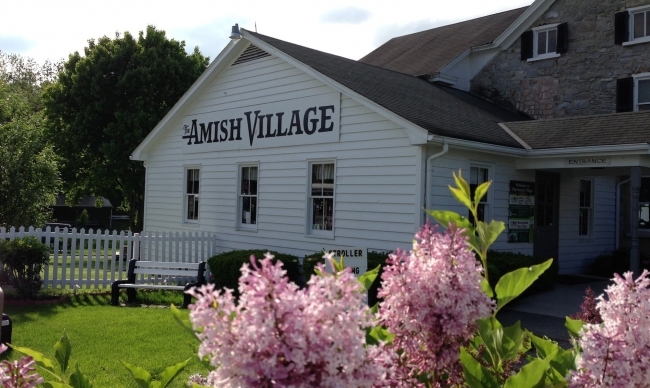 Whether you’re looking to make new family memories, do some sightseeing along Amish farmland, purchase Amish baked goods, or immerse yourself in Amish culture, The Amish Village is your premier destination for enjoying what Lancaster County has to offer. Each season has something different to offer in Amish Country. 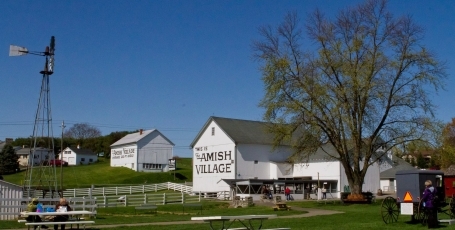 The Amish Village experience changes naturally with the seasons, making each tour unique regardless of what time of year you visit. Discover for yourself how Lancaster County Amish came to settle in this area, and how their lifestyle has persisted for nearly 300 years. Our friendly and knowledgeable guides are ready for your questions! 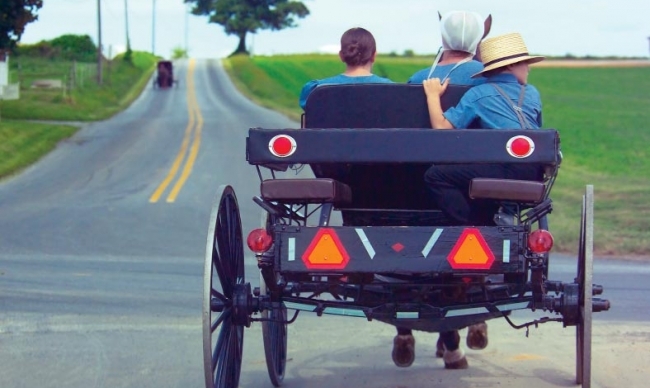 Experience Amish culture up close by interacting with Amish artifacts such as a horse and buggy or an Amish blacksmith shop. Enjoy delicious Amish baked goods like whoopee pies and shoofly pie at our Village Shop. What is an Amish farm without a barn? 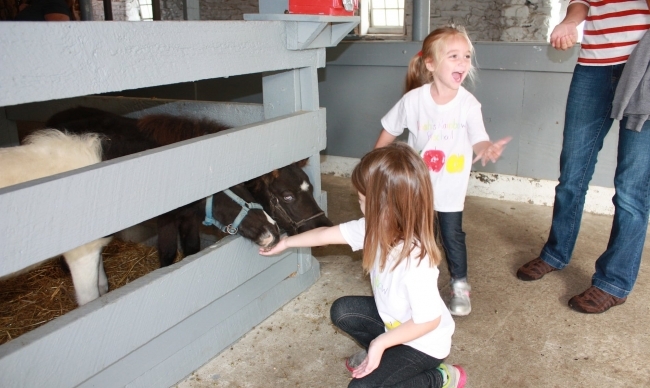 Come visit our farm animals, including a mule, a bull calf, chickens, ducks, goats, sheep, horses, donkeys, a pig, and more. If you time it right, you might even see some baby animals! Visit The Amish Village in Lancaster County Pennsylvania and experience the Plain Community culture for yourself. Get a close look at how the Amish have lived for more than 300 years by walking our 12-acre property, touring an authentic Amish Farmhouse from 1840, riding through Amish countryside, and learning from our experienced guides.